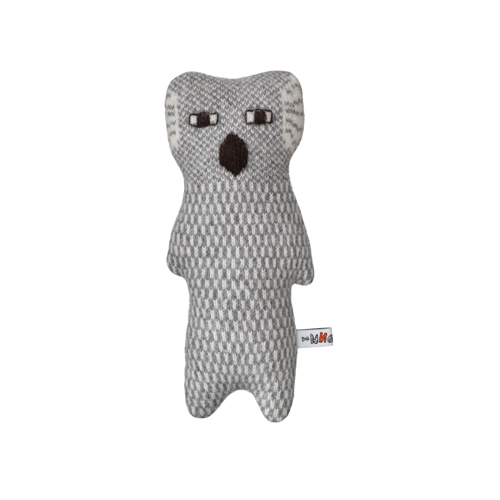 Today I have for you a lovely little knitted koala bear, Wilbur, by Donna Wilson. Found on the lovely store Safari Living. Makes me a little home sick. But I think Wilbur is quite rad.